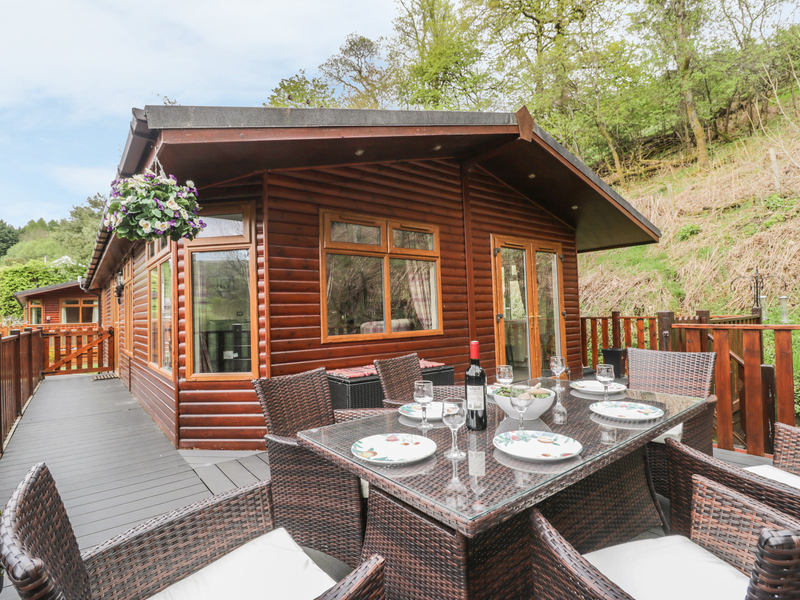 Tranquility Lodge is a log cabin based on Limefitt Park in Troutbeck, Cumbria. It provides three bedrooms made up of a double with an en-suite, a further double and a twin, along with a family bathroom, this property can sleep up to six people. Also inside there is an open-plan living area boasting a kitchen, a dining area and a sitting area with a fire. To the outside there is off road parking and a decking with furniture. 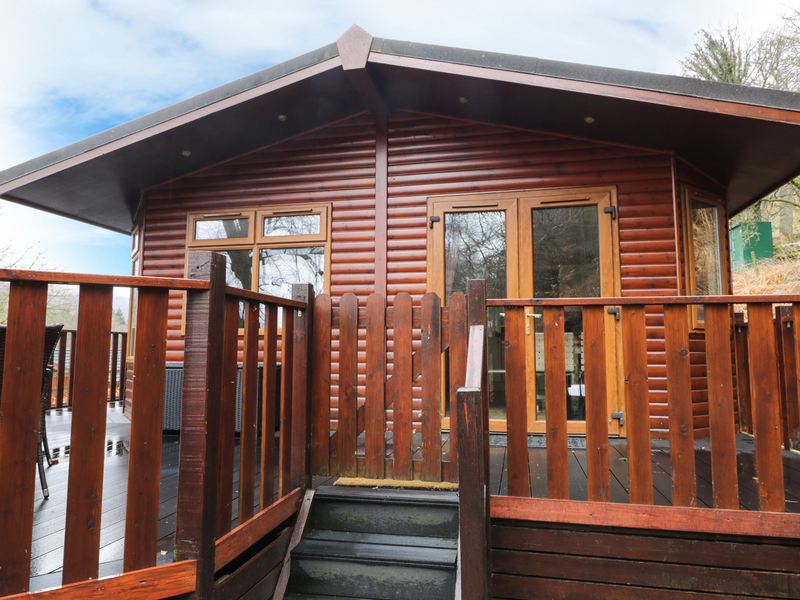 Fellside 3 is a stylish lodge in a wonderful part of the Lake District. All ground floor. Three bedrooms: 1 x king size double with en-suite shower, basin and WC, 1 x double, 1 x twin. Bathroom with shower over bath, basin and WC. Open-plan living area with kitchen, dining area and sitting area with fire. Gas central heating, fire. Electric oven, gas hob, microwave, fridge, freezer, washing machine, dishwasher, Nespresso coffee machine, TV with Freeview, DVD, free WiFi, DAB radio with bluetooth, selection of books, games and DVDs. Cot and highchair available of request. Fuel and power inc. in rent. Bed linen and towels inc. in rent. Off road parking. Decking with furniture. Two well-behaved dogs welcome. Sorry, no smoking. Shop and pub on-site. Note - This property does accept stag/hen parties or similar.